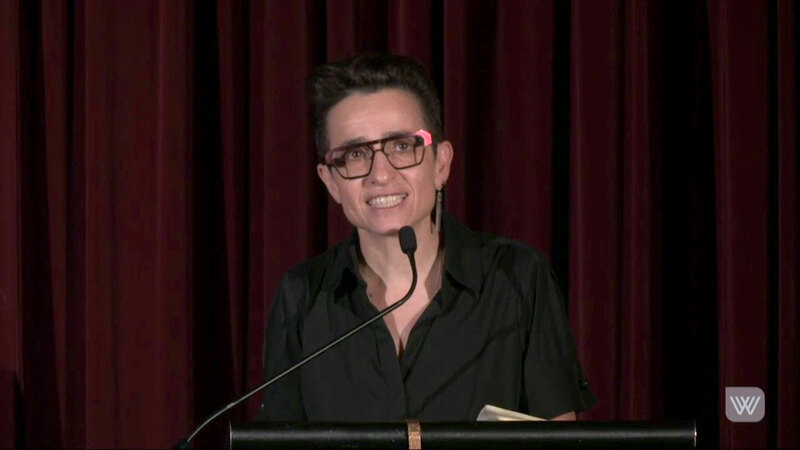 Acclaimed New York-based journalist Masha Gessen believes US Republican presidential candidate Donald Trump is ‘a thoroughly American creation that poses an existential threat to American democracy’. At this Wheeler Centre talk in Bendigo, she discusses the historical, economic and cultural circumstances that have enabled the ascendance of this utterly unorthodox political figure. Presented in partnership with Bendigo Writers’ Festival and La Trobe University. More to say? Talk it out with the Wheeler Centre community. 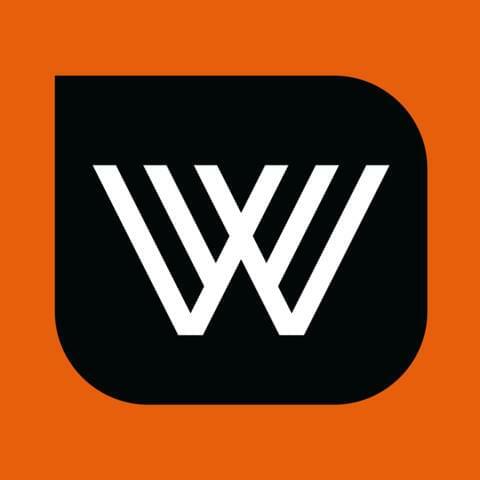 All messages as part of this discussion and any opinions, advice, statements, or other information contained in any messages or transmitted by any third party are the responsibility of the author of that message and not the Wheeler Centre.